What was once an unincorporated area in the middle of Los Angeles has blossomed into one of the most unique cities in all of Los Angeles County. West Hollywood—or WeHo—is now known as one of LA’s top cities and includes popular landmarks like the “Sunset Strip,” the famed stretch of Sunset Boulevard, the Schindler House, Pacific Design Center, and the Saddle Ranch Chop House, to name a few. Here you can find a vast number of architecturally distinct buildings, hotels and homes, credited to the many movie industry insiders who flocked to the area in its early days and who can still be found there today. And with all of that charm and character found in nearly every West Hollywood neighborhood, I know you will enjoy exploring and discovering how each has its own personal flair. Neighborhoods within West Hollywood all provide dozens of amenities within walking distance. In fact, you will be interested to learn that West Hollywood is the most walkable city in California. West Hollywood also boasts a diverse composition of residents. The area is home to Southern California’s largest LGBT community and the most concentrated single Russian-speaking region outside of New York. West Hollywood also plays host to the annual Gay Pride parade in June and the West Hollywood Halloween Carnival which is known as the largest Halloween street party in the country. 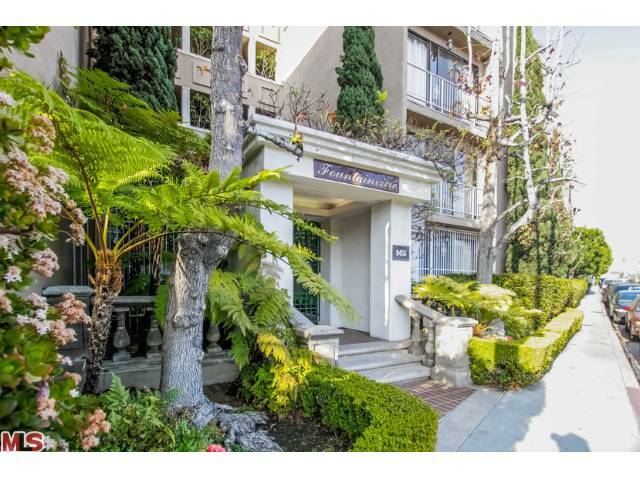 WeHo has one of the largest concentrations of condominium units in the County, many of which are immensely affordable. If a condo is what you are searching for, don't pass WeHo by. But if your budget allows, and your tastes run to quaint Spanish single family homes, WeHo could be the place for you. As with all neighborhoods in the area, the deep history here is unparalleled. While not as "famous" as the Hollywood Hills, or Laurel Canyon, West Hollywood is still full of landmarks that have international recognition. Falling in love with West Hollywood?